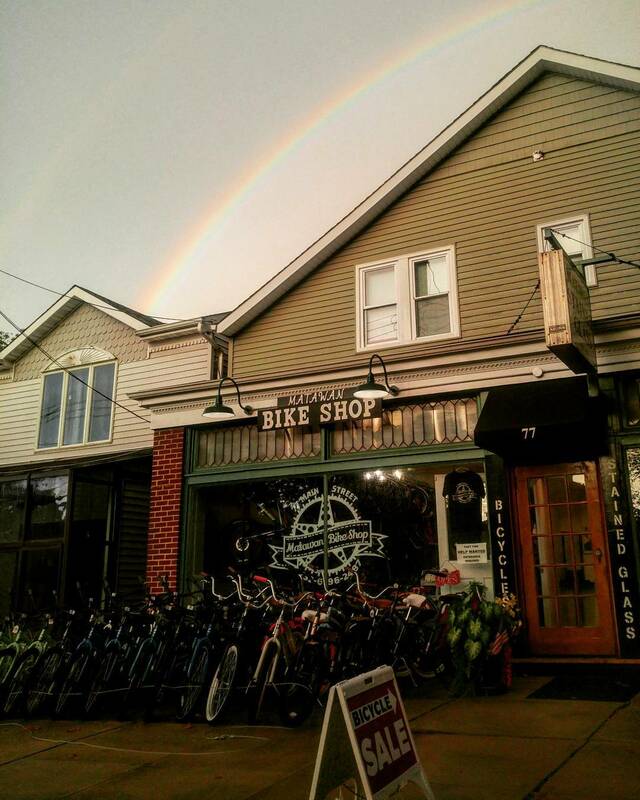 Here at Matawan Bike Shop we welcome you to a new and friendly cycling environment. 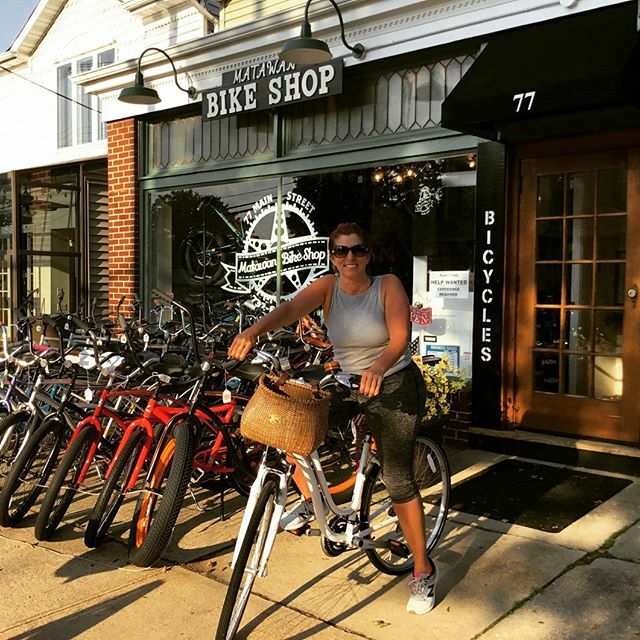 Matawan Bike Shop welcomes you to a new and friendly cycling environment; we sell new and used bicycles, parts, accessories, and much more! Our turnaround time is unbeatable on all of our services including flat tire repairs, complete rebuilds, and general bicycle maintenance. How do you know if your bike needs maintenance? If you want your bike to be in top condition it’s recommended you maintain your bike. We’re experts at bike repair, with the experience, knowledge to do the job right. So whether you need your brakes adjusted, a broken spoke replaced or a complete overhaul to make your bike look and feel better than new, we can take care of it. Reed is hands down the man with a new set of rock shox forks new saddle and riser I love my mountain bike even more prices are great shop is great best shop I have been in to date and will return always for all my repairs and service needs and most of all it’s local to my home. Keep up with the great work and thank you again I can’t say it enough. Went to buy my son a bike. Reed and staff went above and beyond to make the shopping experience an amazing one. Extremely knowledgeable, they found a bike for my son that was perfect fit. Would highly recommend this shop.